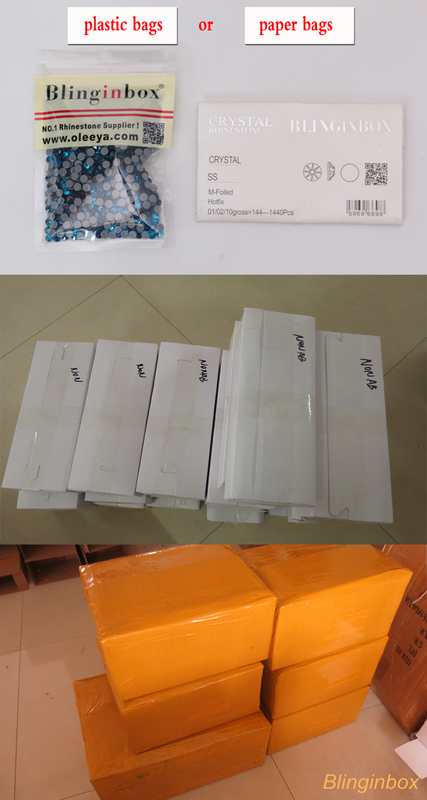 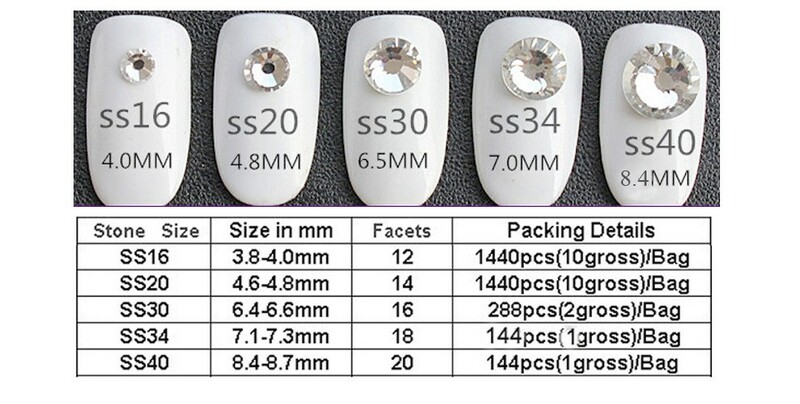 Original crystal hot fix rhinestones, hot-fix rhinestones for bridal dress packing: small box inside, export carton outside. 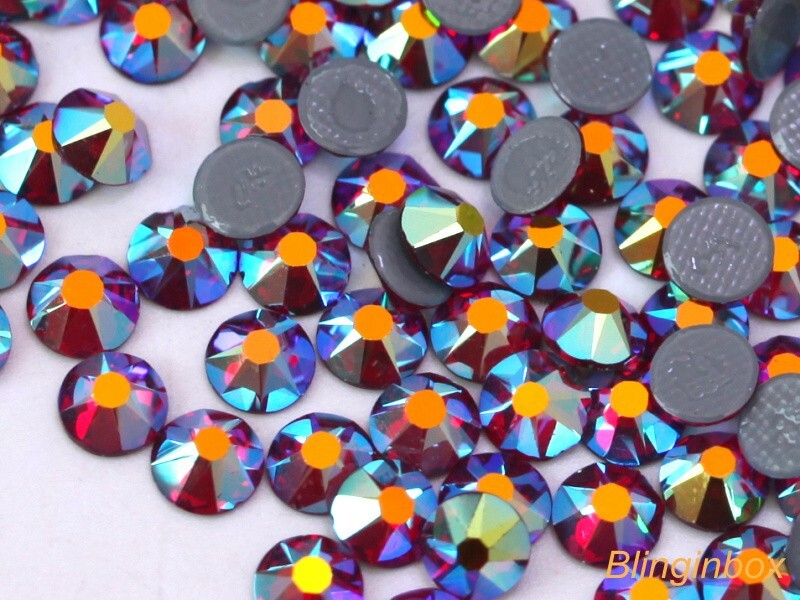 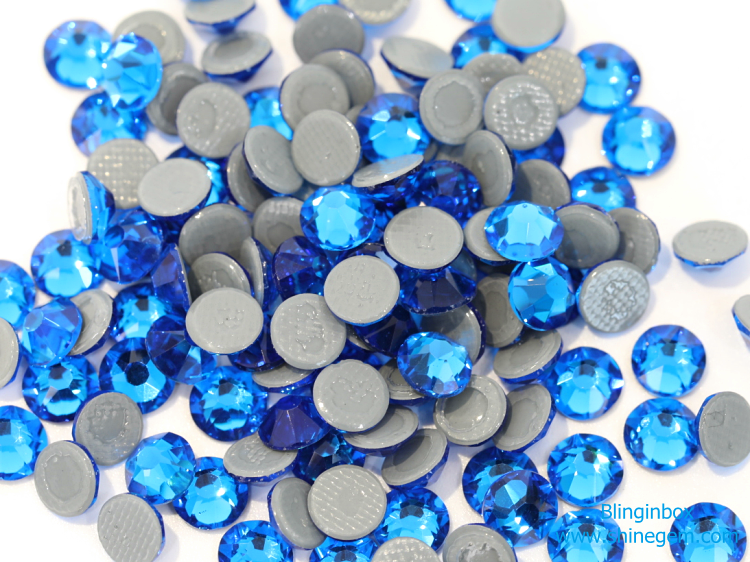 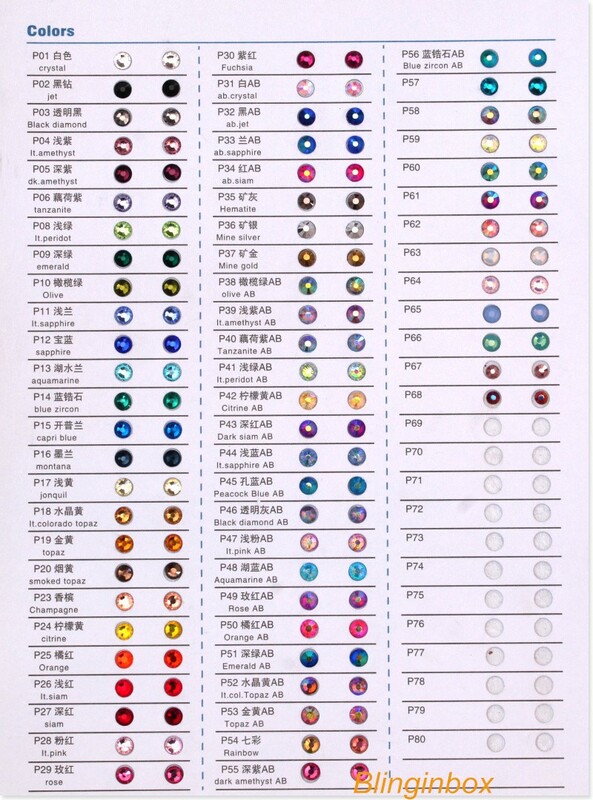 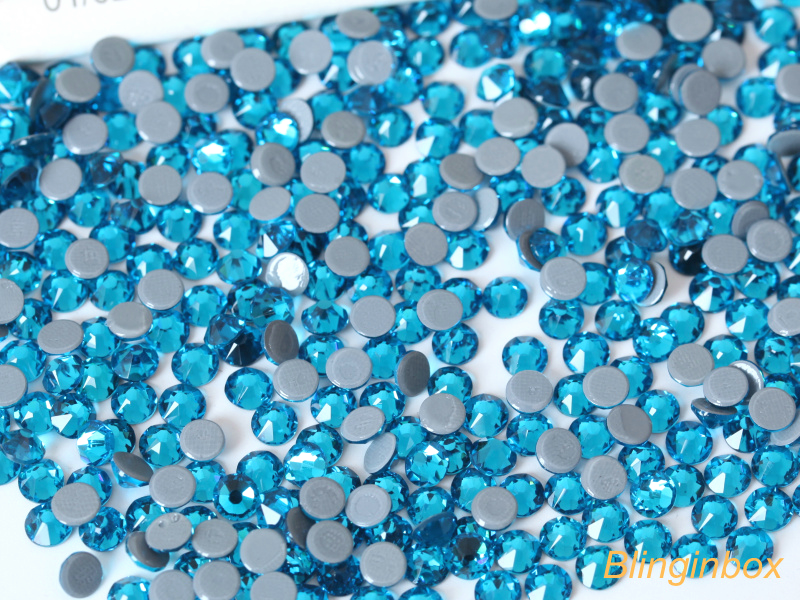 Rhinestones Color: over 60 colors. 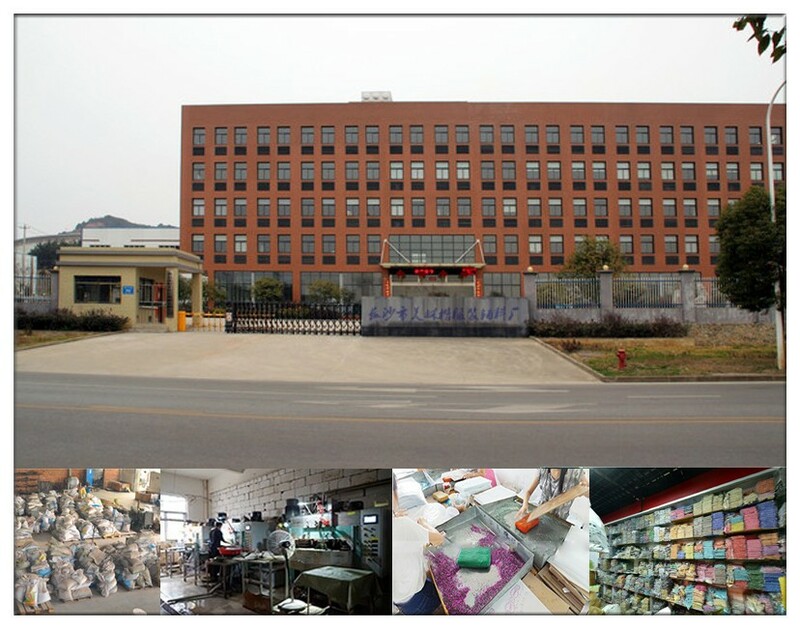 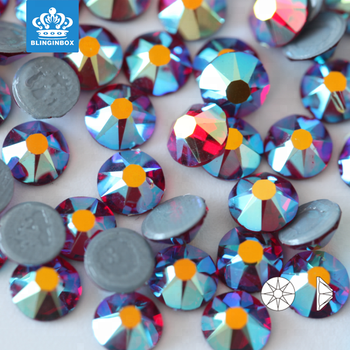 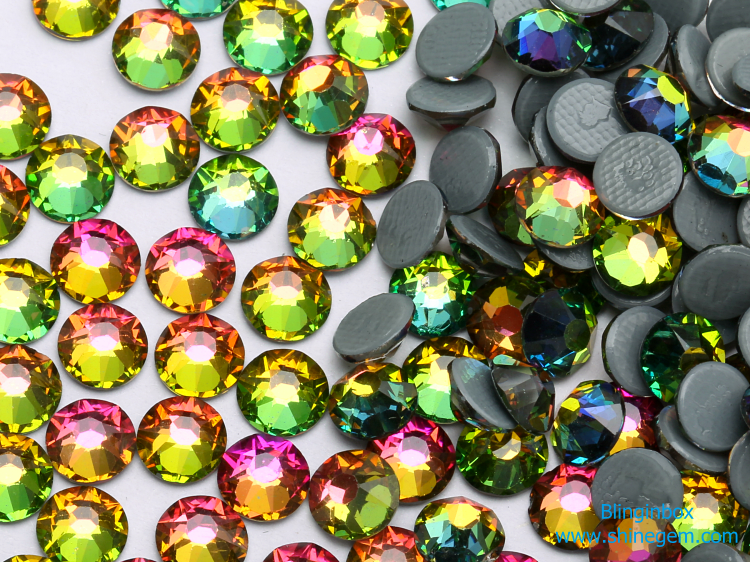 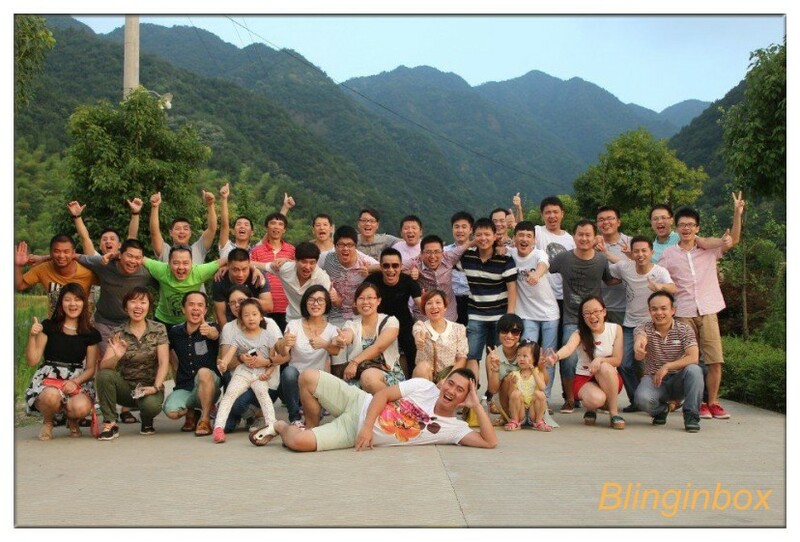 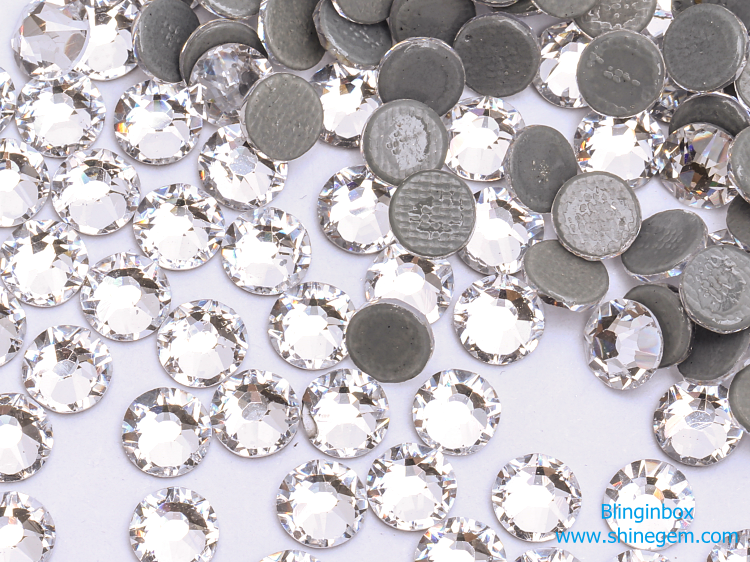 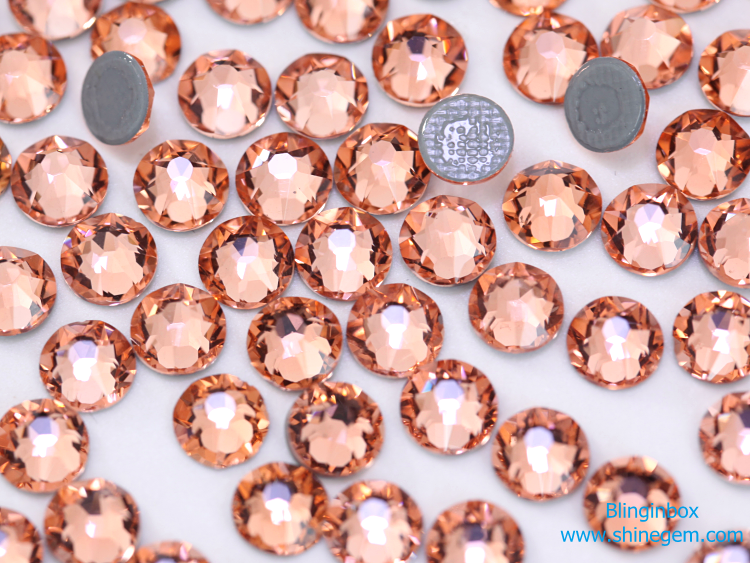 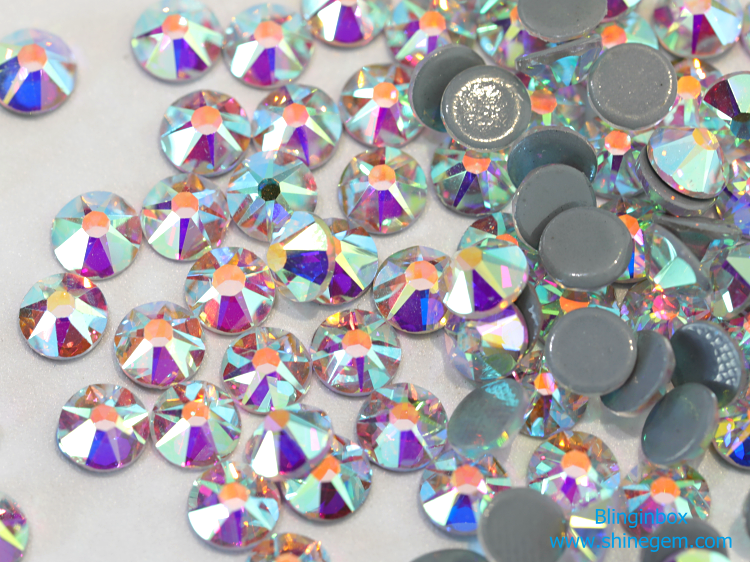 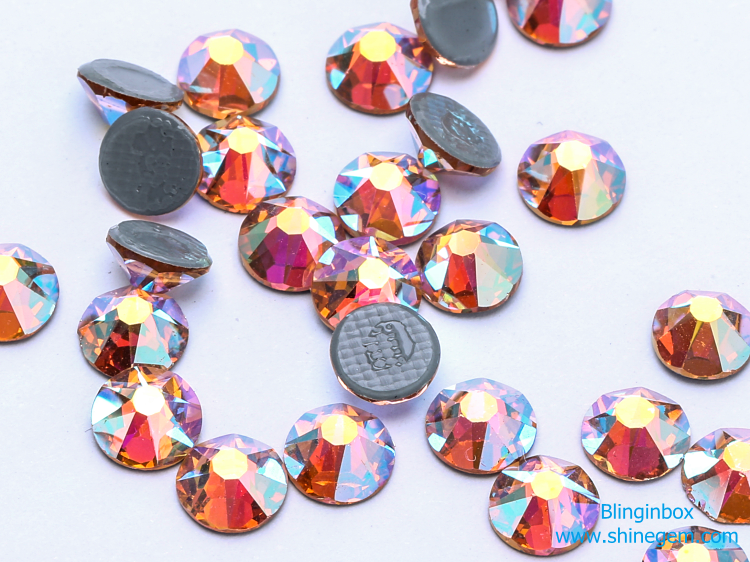 We are the rhinestone manufacturer in China over 17 years, there have a wide range of materials, all sorts of products and successfully developed various rhinestone products such as 2088 style cut hot fix rhinestone, nail rhinestone, rhinestone cup chain, crystal glass fancy stone, sew on stone with more than 8 series.